An eclectic love San Luis Obispo styled shoot at the Flying Caballos Ranch gives us alllll the romantic vibes from the cutest couple, handmade mustard colored macrame backdrop, the darling VW Photo Bus, and of course the iconic tower at Flying Caballos Ranch. It's the organic romance and refreshing coastal vibes that drew us to this beautiful Cass House wedding. With this venue along side the coast in the small beach town of Cayucos, this couple aimed for splashes of dusty colors and refreshing greenery. Old World, moody tones, and a drop dead gorgeous couple. Tooth and Nail isn't just known for their incredible wines, but it's glorious castle, perfect for tying the knot. Planning your wedding for a weekend like Memorial Day, Labor Day, or any other extended weekend can be a great way to extend your celebration - but there are a few details to be aware of during your planning process. The perfect ingredients were put together to make for this jaw dropping Biddle Ranch styled shoot. 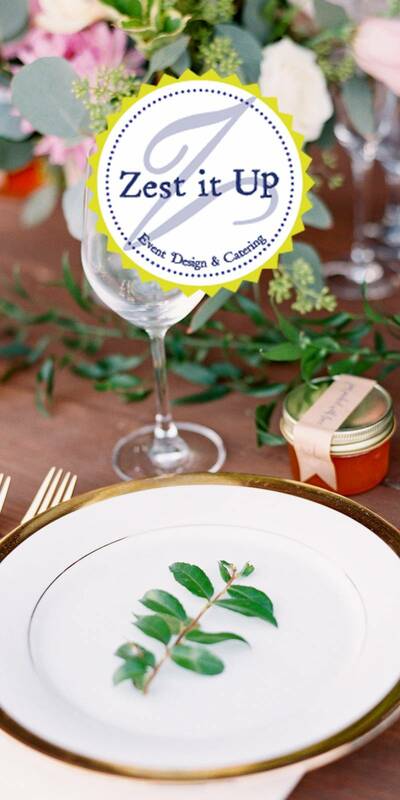 The planning and creative design was orchestrated by local vendors, Sea Glass Weddings and Embark Event Design. From light and airy colors during the ceremony, to rich and moody tones during the reception, this Santa Barbara wedding has all of us wide eyed. The stunning florals by Idlewild, to the fun table scapes designed by Onyx & Redwood, each detail speaks volumes of this adorable couple. Located in San Luis Obispo, SLO Brew Gathering's newest event and wedding venue, The Rock, opened up for a night of friends, fun, and food from head chef Thomas Fundaro. There is something so refreshing about engagement photos. Anticipation is written on the couples faces, love is truly in the air, and the presence of a casual vibe allow for the viewer to be invited in. It's the simplicity of this Santa Barbara wedding day that caught our eye. Dos Pueblos Ranch was the perfect match for this laid back California couple. Tyler Speier designed this simple yet stunning wedding, using a variety of greenery, white florals, and the perfect pops of grey through out. This day was the perfect orchestration of beauty, love, sentiment, and pure joy. Danae Grace Event's took this wedding to the next level, helping fulfill this couple's dream wedding. This Santa Barbara, Carousel House wedding was magic! Large window panes, stunning florals, and a bride and groom who, looking back, saw the rain on their day as something of value. This wedding at Peppertree Ranch was inspired by the modern industrial vibe of the venue. Simple and elegant decorations with a focus on greenery take center stage at this celebration. 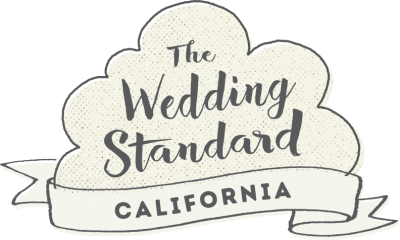 The Central Coast is the perfect place for those classic and sunny California wedding day dreams! While the weather was perfect at Greengate Ranch & Vineyard, this couple truly brought the sunshine. This Paso Roble's wedding was the perfect example of using Vintage Ranch's already amazing setting and adding just a few striking elements to create a vibe true to the bride and groom. These mustard, olive, and cream colors create a natural and organic feel. While the photos of this wedding will have you swooning, this couple's story will leave you speechless. Nena shares with us how the day came together for this, more than, deserving bride and groom. 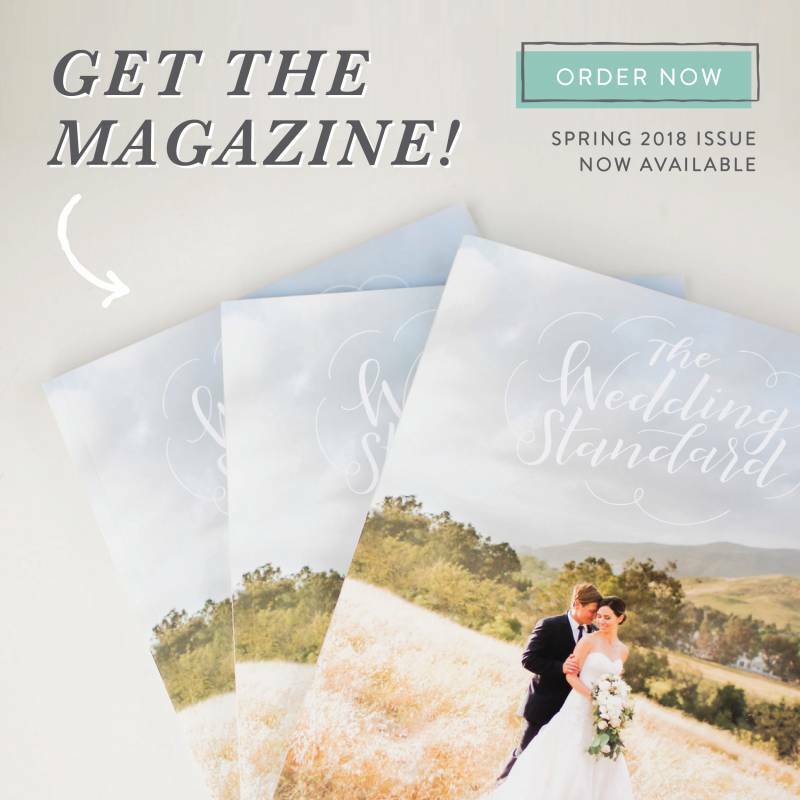 Whether you are newly engaged, just starting your wedding design process, or putting the finishing touches on your decor and floral recipes, these beautiful books will help in guiding you to your dream day. The natural landscape of Big Sur shaped the direction of this magical shoot. Meshing some local jewelry by Baxter Moerman in San Luis Obispo, to a custom gown by Hannah Littier, it all became a dream. When moody meets bohemian you know you are in for a uniquely rich wedding. Organic textures, green foliage, pampas grass, and the bride's handcrafted pieces inspired this bohemian Dana Powers House wedding. 5 Unique Bouquets to Inspire Your Springtime Wedding! Planning a wedding in the spring? The perfect season for so many blooms, the possibilities are endless! We compiled five of our favorite springtime bouquets. During this California Hacienda Styled Shoot at Oyster Ridge, you can tell there was no lack of inspiration, and detailed styling. Sandcastle Celebrations curated a day full of rich hacienda vibes, with both masculine and feminine touches. There is no wonder why this wedding was filled with all things festive, Nat and Lauren have been adventurous since day one of their relationship! Roaming around the states, growing a bound through their love of travel and adventure, they have curated a unique relationship and love for one another.